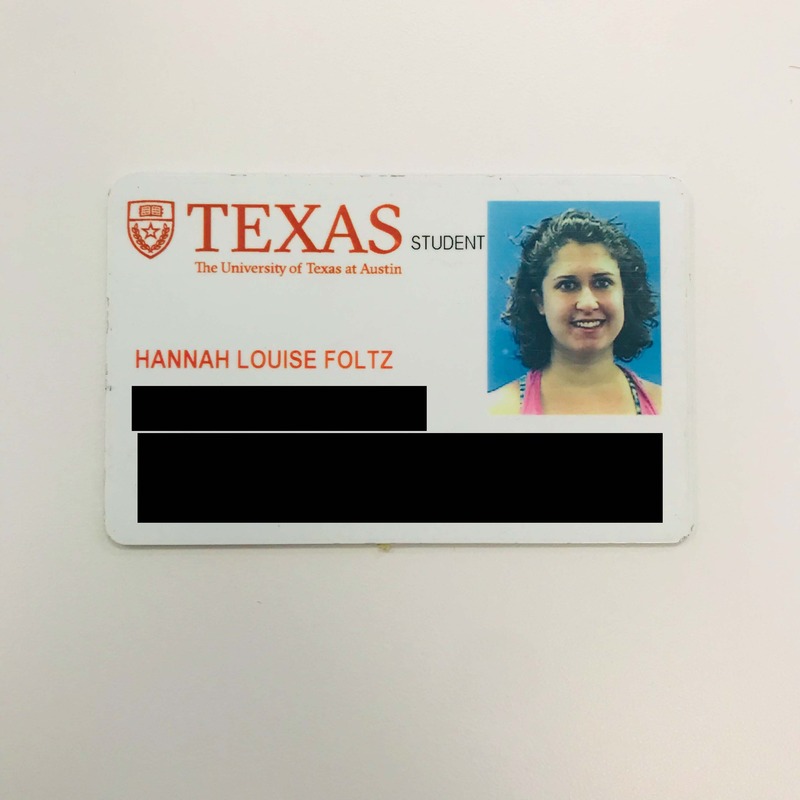 I am working on a paper and accompanying Scalar site that uses the UT student ID card to center a discussion of social control in the university. This piece will “make the familiar strange” by unpacking the history, technology, economics, and visual branding of the UT ID card. I hope to show that, in contrast to the card’s rhetoric of freedom and convenience, it serves—and has always served—as an apparatus of management, surveillance, and capitalism. Because this project employs an actor-network theory methodology , it is well suited for a companion Scalar page. I envision it allowing users to travel through paths such as: a chronological history of the UT ID card, a typical student’s daily uses of their ID, a technological explanation of smart cards, and an examination of the card’s verbal and visual branding.